Radio Surgery is a specialist treatment that uses a hand-piece housing a very thin wire loop, carrying radio-waves. These radio-waves heat the wire, which helps to seal the blood vessels while the skin is being cut, this increases the cleanliness and efficiency of the treatment versus just using a scalpel. However it can also be used to help repair torn or over-stretched earlobes by removing excess skin. Sensitivity period: Some discomfort during and straight after treatment depending on the procedure. Back to work: Straight away or the following day depending on the procedure. Duration of results: Permanent, although some issues can reoccur. The all-important question: Will it leave a scar? When a legion is removed from the skin, it is impossible for the skin beneath to match the skin around it exactly, as the newly exposed skin has not been exposed to the same conditions as the surface skin that has been exposed. When a raised mole is removed, the skin beneath behaves like a small graze on the surface of the skin. After 4-6 weeks there will commonly be a slight pink blemish or lighter area of skin that will take time to adjust and change, but is normally not too noticeable. Over time this area of skin will become less and less noticeable. When a flat mole or cyst is removed, a slightly larger incision is often needed, and commonly stitches are required. If this is the case the stitches will be as small and neat as possible, once the stitches have been removed the scar will commonly be slightly pink in colour and should change over time to appear closer to your normal skin tone. To find out more about the treatments, or to talk to a specialist at the Clinic, you can get in touch today by calling 01225 700072. Dr Strawford will be carrying out some of our existing surgical procedures such as the Laser Liposuction treatments, as well as bringing some brand new specialist treatments to the clinic – so watch this space! Dr Strawford is a member of the British College of Aesthetic Medicine and a member of The Association of Surgeons and Primary Care. 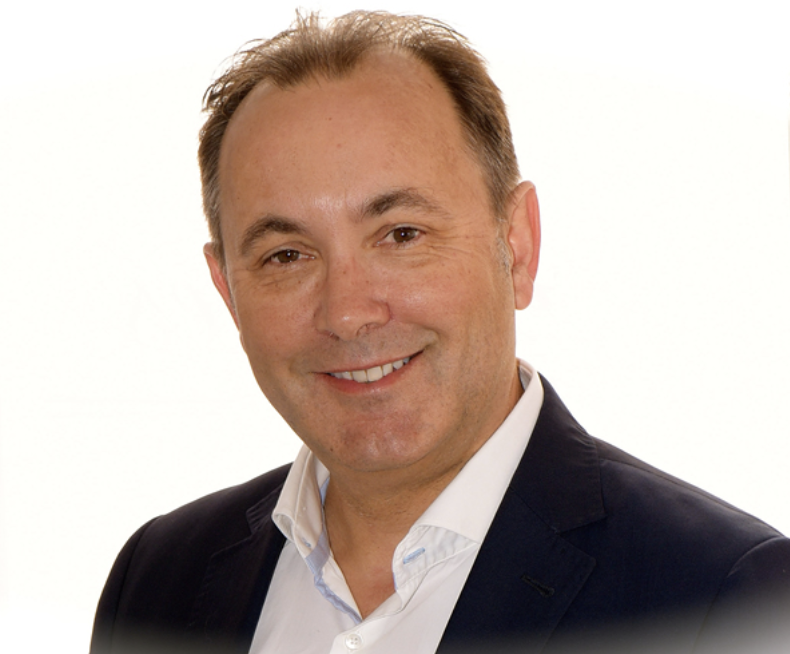 He has many years experience as a GP and as a Cosmetic Practitioner and is an International Trainer. The reason that Dr Strawford is a great fit for Snowberry Lane Clinic is that he shares our commitment to the provision of high quality, safe and meticulous care, to help enable our clients to look and feel their best with treatments that provide natural looking results. Dr Strawford is dedicated to keeping his knowledge and skills up-to-date so that he can remain at the forefront of the industry. He is regularly invited to speak and train at cosmetic conferences both in the UK and internationally. 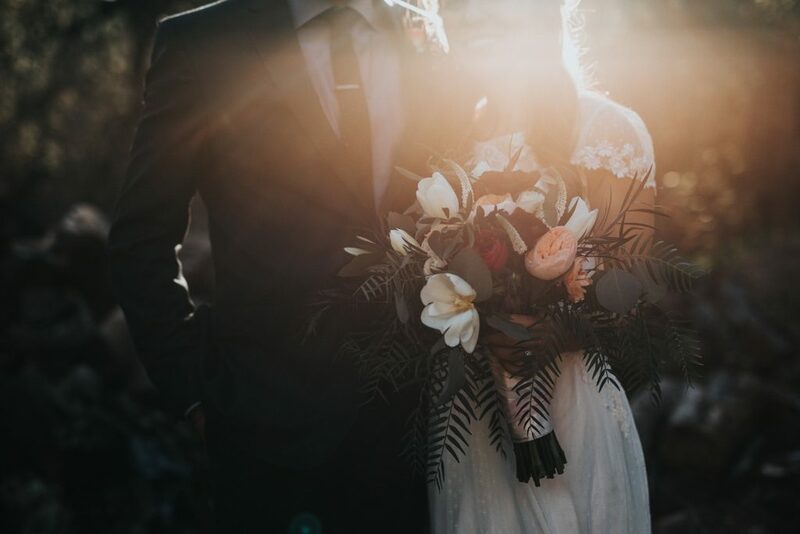 In the UK the Wedding Season runs from May to September, it is no coincidence that this coincides with our busiest months at the clinic. We want to tell you about some of the most popular treatments during this period and how to time them perfectly. This treatment is designed for the removal of moles, lumps and bumps. It allows for precision cutting of the skin using a very thin wire, the wire is heated with radiowaves which means the blood vessels are sealed as it cuts making for a clean and efficient removal. Number of treatments required: 1, results are permanent, although some legions can reoccur. Sensitivity period: Some discomfort during and straight after treatment, which can last for a few days depending on the procedure. Results visible: Immediately, if it is a raised legion shaved to skin level then appearance will be comparable to a graze so it will take approximately a few weeks to a month to heal to a point where it is less noticeable, depending on your skin type. If suturing is required then healing will take longer. Time it right: The area can be covered by make-up after 2 weeks. Ideal healing time before event 8-12 weeks. Botox prevents small selected muscles from contracting to help reduce the appearance of lines and wrinkles. Number of treatments required: 1, results last 3-6 months, regular top-ups needed. Sensitivity period: Some slight discomfort during treatment and possibility of bruising. Results visible: Commonly results are visible after 2-4 days with end result being visible after 2 weeks, at this point Botox can be topped-up if required. Time it right: Allow for 6 weeks before event, this gives time for area to settle and be topped-up and full results to be visible. Dermal fillers consist of an injectable gel substance that is medically designed to imitate hyaluronic acid, a naturally occurring substance that helps to keep skin stable, locks in moisture and also helps with renewing and healing skin. They are most commonly used to increase volume to targeted areas of the face. Number of treatments required: 1, results last 6-18 months, regular top-ups needed. Results visible: Some clients see immediate results, with improvements continuing for up to a month depending on the type of filler and the area being treated. Time it right: Allow 6-8 weeks before event for best results. For more information or to make an appointment, please give us a call on 01225 700072. We understand why it’s so important to carefully select your Cosmetic Clinic and Practitioner to ensure you get the best treatment possible and that you are in a safe and professional environment. Below we’ll explain what we do here at Snowberry Lane Clinic do to keep our clients safe. All of our invasive procedures are carried about by trained and experienced medical professionals, you will be seen by a Doctor or a Nurse. We are registered with the Care Quality Commission: https://www.cqc.org.uk/ an independent regulator who ensure we provide our clients with safe, effective, compassionate care. The clinic is in its 16th year of practice, we have seen thousands of clients so have a fantastic level of experience that enables us to offer the most effective treatments for each individual. If you have any questions about the qualifications of our staff or the way we are regulated please give us a call on 01225 700072. We hope to be able to show you why we are a good choice for you if you are seeking a cosmetic treatment. You may have heard or seen in the news in the past couple of days the discussion around the safety of high street cosmetic treatments. 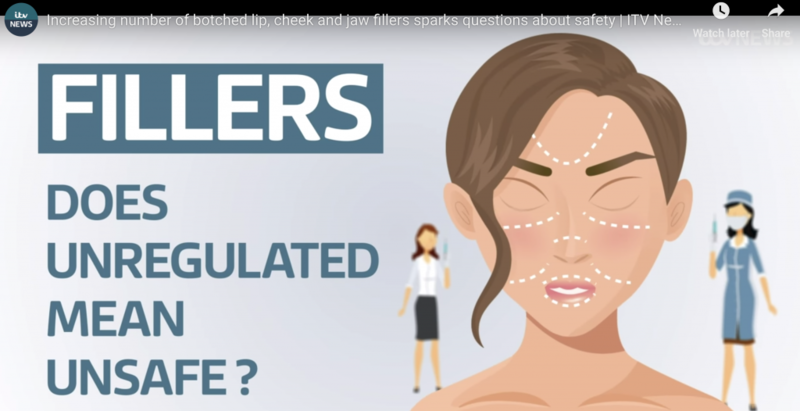 Now that Botox and Fillers are becoming more readily available, healthcare professionals are calling for more stringent checks to ensure the safety of potential clients, read the original article here. Safeguarding our clients is at the heart of what we do at Snowberry Lane Clinic, which is why we are registered with the Care Quality Commission an independent governing body who set standards of care that protect clients of medical cosmetic treatments. We are proud to work with this organisation to make sure the level of care we deliver ensures that everyone who visits Snowberry Lane is treated with dignity and respect, not pressured into any treatments, and are given the quality of care that every person deserves. Using the Care Quality Commision to check establishments credentials is a great place to start: https://www.cqc.org.uk. Practices that are registered with the CQC have to meet certain standards of care, which is very reassuring to clients. Enquire about the background of the practitioners. 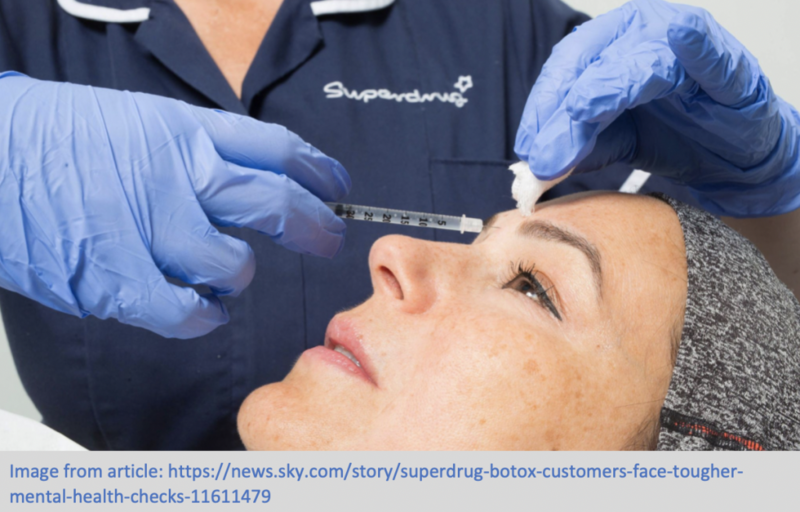 All of the practitioners at Snowberry Lane Clinic who carry out Botox and Filler procedures are registered medical professionals – experienced Doctors and Nurses. Find out about the level of experience of the practitioner, Snowberry Lane Clinic is in it’s sixteenth year of practice, our Directors Ann and Rupert have the highest level of experience, they have selected and trained a team of like-minded professionals, whom they trust to deliver the same standard of treatment as themselves. Look into whether the practice has good mental health safeguards in place. We have an established relationship with an experienced Psychotherapist, who we refer clients to when we feel that it is in the best interests of the client. Is Alevere the right choice for me? As often happens in January, there’s a big surge in people looking to overhaul their lifestyle in terms of health and fitness. Whilst we wholeheartedly support a positive shift in this direction, we want to make sure we promote sustainable lifestyle changes and not short term yo-yo dieting. Below we explore three key reasons that we think you should consider our most popular Weight Loss Treatment – Alevere. Alevere weight loss therapy is medically designed meal replacement and treatment plan. Unlike many other meal replacement plans, Alevere utilises weekly treatments to help increase fat loss and smooth and tighten skin. You would also have regular contact with a Doctor who monitors your bloods throughout the process to ensure that your body is as healthy as possible. One of the reasons that people find it hard to stick to diet and lifestyle changes, is that they get disheartened when results aren’t visible immediately. Alevere is designed to optimise weight loss through both diet and treatments. This means that your body is actively engaging in change and isn’t in a passive state like it can be in other dieting options. When you see the before and after pictures of Alevere clients, you might find it hard to believe they lost their weight in such a short period of time! Another reason that people find it hard to maintain diet and fitness changes is that they’re often going it alone. It’s not easy to make drastic lifestyle changes and we’ve all been on diets that make us feel drained, miserable and demotivated. You will meet with a therapist on a weekly basis who will help you to maintain your focus and momentum so you know that you have someone in your corner throughout the process. Interested in finding out some more information regarding Alevere weight reduction? We’d love for you to get in touch with the clinic by emailing us enquiries@snowberrylane.co.uk or calling 01225 700072. If you’d like to read some more about Alevere, you can do just that here, where you’ll get more detailed information what you can expect when going through treatment. 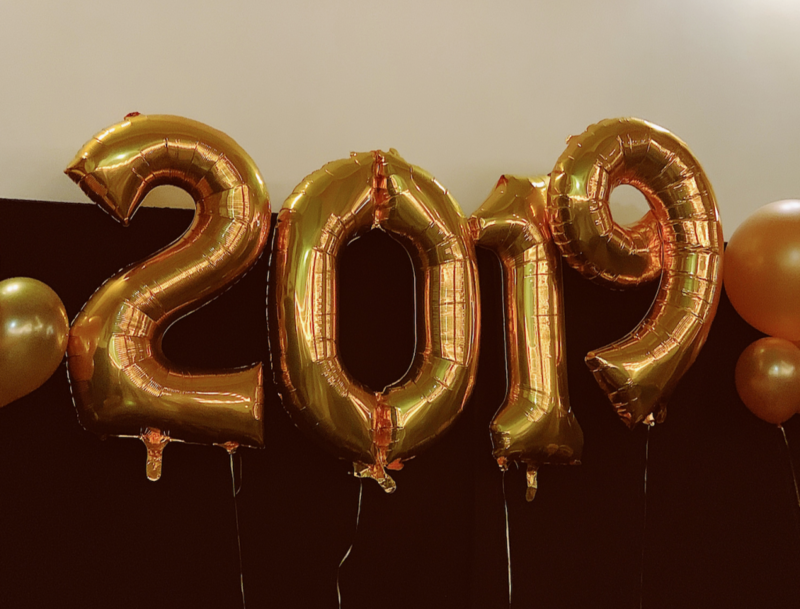 Happy New Year from everyone at Snowberry Lane Clinic, we hope 2019 has started well for you and will continue to be a good year! We’ve got some exciting plans for 2019, including a new member of staff who will be bringing some new treatments to the clinic so watch this space for more information! Keep the list as short as possible, focus is best – don’t spread your efforts too thinly. One goal achieved will feel better than ten missed targets. Break the overall goal into smaller bite-sized goals with deadlines where possible. This allows you to win small victories and feel a sense of achievement. Reward yourself when you complete things that contribute to the overall aim to help to keep you on track and motivated. Tell your nearest and dearest about your ambitions, this introduces accountability as well as support. Give yourself some grace if you slip up, treat failures as minor set-backs and steer yourself back on course, don’t use these hiccups as a reason to give-up all together. 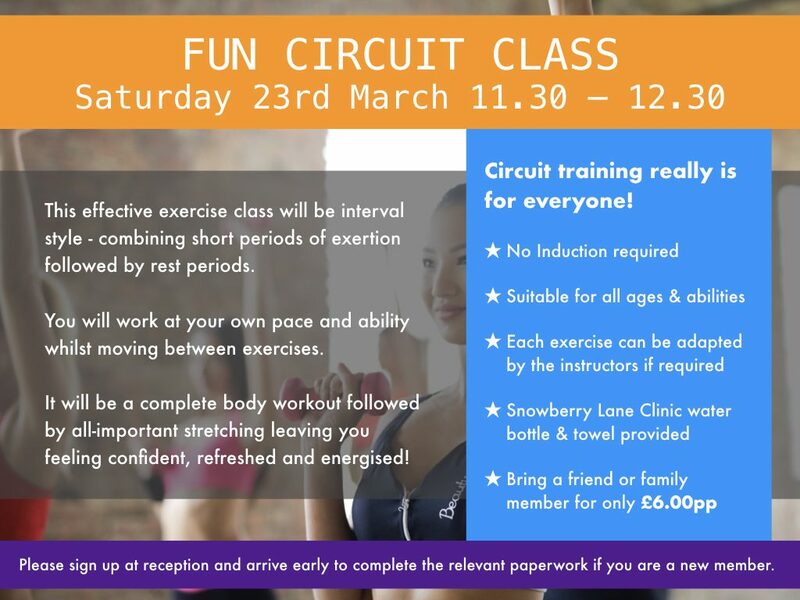 Year on year the most common resolutions in the UK focus on fitness and weight loss which is why we are taking the time to let you know a little bit more about the weight loss treatments and procedures and the new Fitness Studio available at Snowberry Lane. This uses a combination of treatments as well as a food plan, which is personalised to your own situation. Alevere therapy helps you not only benefit from the treatments but understand more about how the body works which will help you in any long term weight loss goals you might have as well. As part of your subscription to Alevere you get unlimited access to our Fitness Studio. You can read more about Alevere weight reduction therapy here. We currently have a New Years offer for any clients who are interested in signing up to a monthly membership for the studio. Give us a call on 01225 700072 to find out more. Our surgical options could be helpful to people who are concerned by the longer recovery times of traditional surgeries. Weight loss surgery options at Snowberry Lane are minimally invasive or non invasive and can therefore reduce recovery times considerably. You can read more about our weight loss surgery options which include Bodytite and Body Jet by visiting our dedicated weight loss surgery page here. If you are looking for a bit of help or advice in regards to fitness and weight loss please don’t hesitate to get in touch by calling us on 01225 700072. Now that Christmas is just around the corner we thought we’d share our last minute gift ideas that you can pick up at the clinic. If a friend or family member has spoken about wanting to come to the clinic, but hasn’t made that final step, then a £30 voucher for a consultation or contribution towards their first treatment is a very popular choice. Our gift vouchers are for any value and are valid for a year from the date of the purchase. 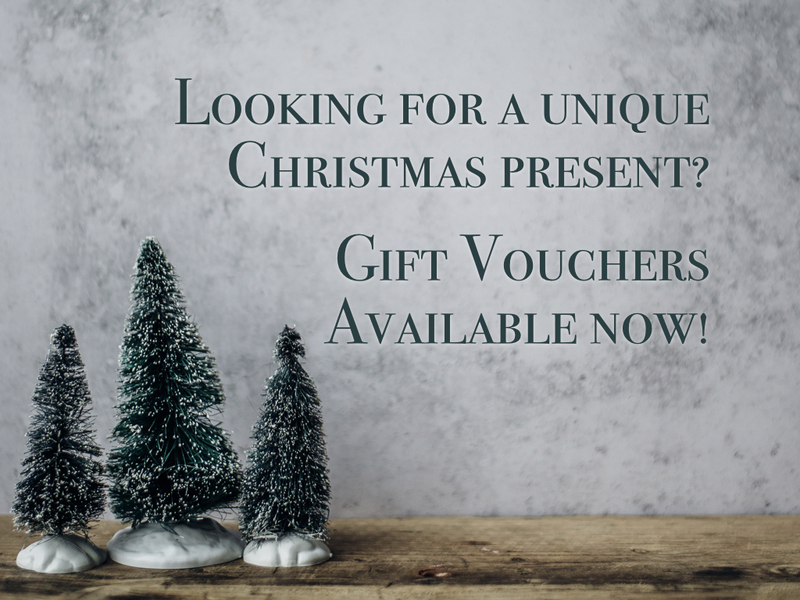 If you know someone who comes to the clinic for regular treatments then a voucher of any denomination to contribute towards their treatment cost could be a very thoughtful gift. We have a 20% reduction offer on our last batch of BPC make-up as we are discontinuing the range, so pop in and grab a bargain today! We also have Jan Marini make-up, from pressed foundation to blushers, eye shadows and eyebrow kits that would be the perfect items to sneak into a loved ones stocking. BPC and Jan Marini are skin specialists, creating products rooted in skin care. We stock lots of lovely moisturisers including Epionce and Obagi that are an ideal gift for someone who likes taking care of their skin. Epionce is paraben and fragrance free so is suitable for sensitive skin types. Obagi products have been designed by medical skin care specialists so contain ingredients that help to combat certain issues like acne, sun damage and wrinkles too. We also carry lots of different sun creams and hydrating moisturisers with factor 30SPF and above that would be perfect if you know someone who’s already dreaming of their trips away in 2019 or even if you know someone who’s chasing some winter sunshine! Hopefully we’ve helped with a few simple ideas, all of which are available from the clinic for a stress-free shopping experience! Give us a call on 01225 700072 if you’d like to chat to someone, or pop in and say hello! We look forwards to seeing you! This week we’ve got 4 more top skin care tips to help you keep your skin looking and feeling good this winter as the cold sets in. Hands are prone to more damage than normal in winter, from the cold weather drying them out when you’re outside, to hot water scolding them when you wash your hands or wash up. Ensure you always carry a good moisturiser to look after you’re hands even when you’re out and about. Wear gloves to protect your hands from the cold when you’re outside and make sure you wear rubber gloves when you’re washing up to shield them from the hot water and detergent. Another good tip is to place hand moisturiser alongside a moisturising hand soap in your bathrooms and kitchens at home to ensure your whole family’s hand are hydrated when they’re being hygienic. 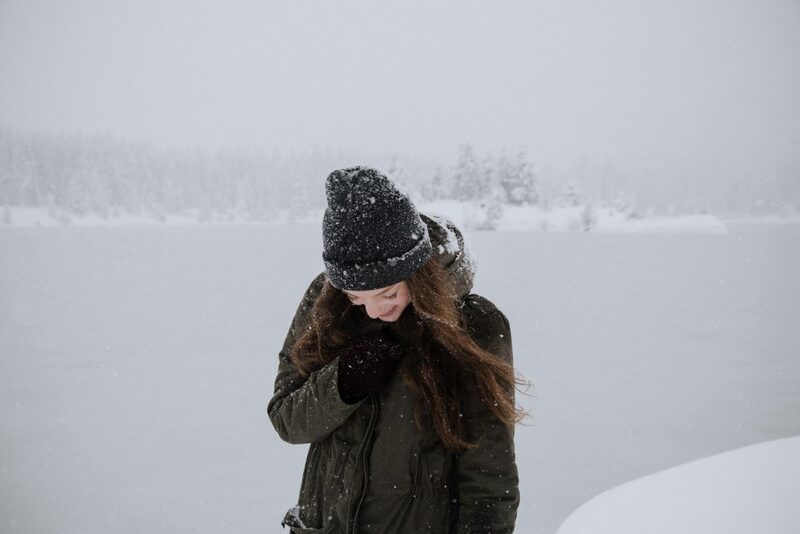 Wrap-up warm when you go outside, put on cosy gloves, a scarf and hat to protect your extremities from the cold temperature and consequent drying effects. We’ve talked about the importance of hydrating your skin this winter, but don’t forget to hydrate your body too. When the weather is colder, we’re not as naturally thirsty as we are in the warmer months, however staying hydrated on the inside helps to keep your skin hydrated too. Lip balm usage reaches the highest levels at this time of year. As well as using balm on your lips, you can also give your lips a little bit of soft exfoliation when you’re brushing your teeth. Sounds quite silly but do it every night before bed and you’ll notice a great improvement in your lips after just a few days.